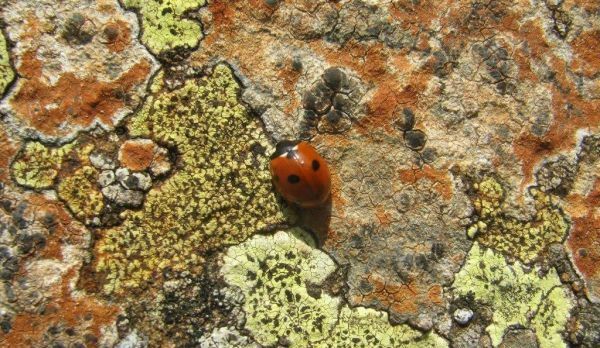 Join us at The Sill and learn about the different kinds of ladybirds and the important role they play. Then get creative with some ladybird themed arts and crafts. Drop-in sessions run from 11am - 2pm.